I'm happy to announce that I will be pursuing further drama studies across the pond in London until the summer of 2019. As I'll be away, Clown Nashville will experience a short hiatus during my course of study. I look forward to developing future programming and plans for this company, and hope that you will continue to stay up to date with our antics! We'll be back soon, I promise. 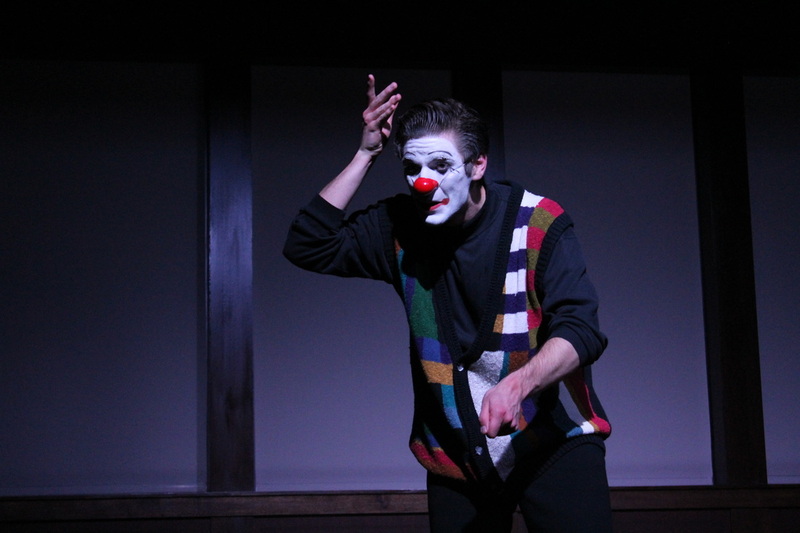 Clown Nashville is a physical theater organization that is dedicated to creating engaging and innovative theatrical experiences to broaden the spectrum of arts presentation in the Greater Nashville area through the art of clown, mask, and mime performance. Arts programming for kids and adults is always better with a red-nosed twist! CLOWN NASHVILLE is building its own theater troupe! Keep an eye out for auditions for future programming!